A soldier was martyred during an operation in Awaran, Balochistan. Four militants were also killed. Security forces conducted an intelligence-based operation against a group of Baloch Liberation Front in Jhao, according to the ISPR. Arms and ammunition was also recovered during the operation. 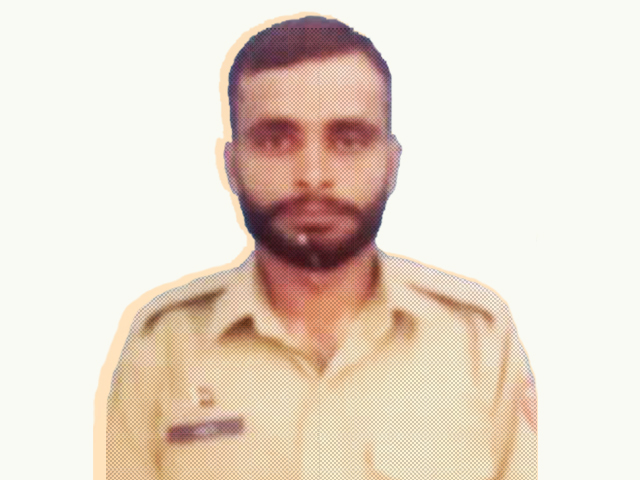 During the exchange of fire, Sepoy Ramz Ali was martyred while another soldier, Naik Yaqub, was shot. Twenty-four-year-old Ali was from Khairpur Mir in Sindh. The militants were involved in an ambush on a military convoy in Mashkai during which five soldiers were killed earlier this year.